Neuropathic pain is a complex, chronic pain state that usually is accompanied by tissue injury and nerve damage. These damaged nerve fibers send incorrect signals to other pain centers. Patients often suffer with continued neuropathic pain even after the typical medications have been prescribed. Many health care practitioners are using topical agents as an additive or an alternative to a patient’s current regimen. 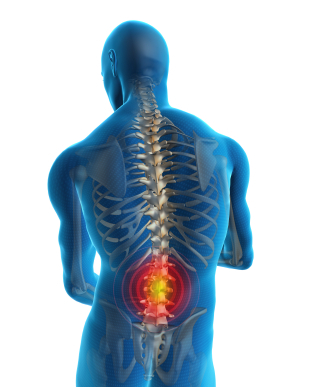 At Solutions Rx, we believe that each patient is unique and so is their pain. Our highly trained Pharmacists will work with your health care provider to formulate a custom pain cream tailored specifically for your pain management needs. Solutions Rx uses high quality powders in various synergistic combinations to provide treatments for both acute and chronic pain. These topical preparations utilize different mechanisms to alter the sensation of pain and smaller concentrations of each medication can be used. By combining the different medications, a safer and more powerful approach to reduce inflammation and pain is achieved. Ability to provide high concentrations of the drug at the site of injury with low systemic drug levels.